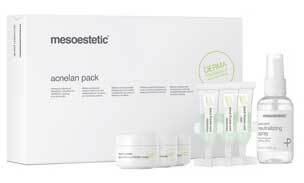 Acnelan is a new innovative treatment brought to you by Mesoesthetic. 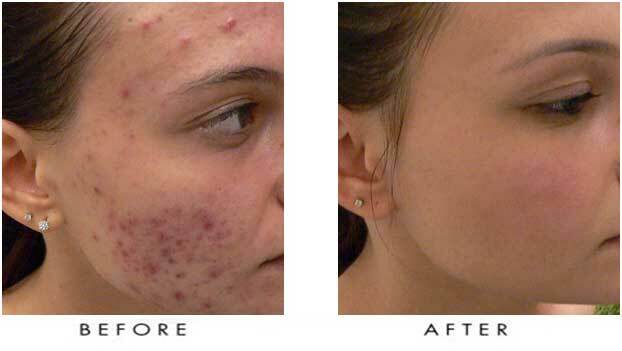 Acnelan is a medical method for intensive treatment of acne-prone and seborrhoeic skin. Deep cleanses blocked pores, removing impurities and improving the skin texture. To ensure the best results there is also 3 home care products in the Acnelan system that should be used after the treatment.